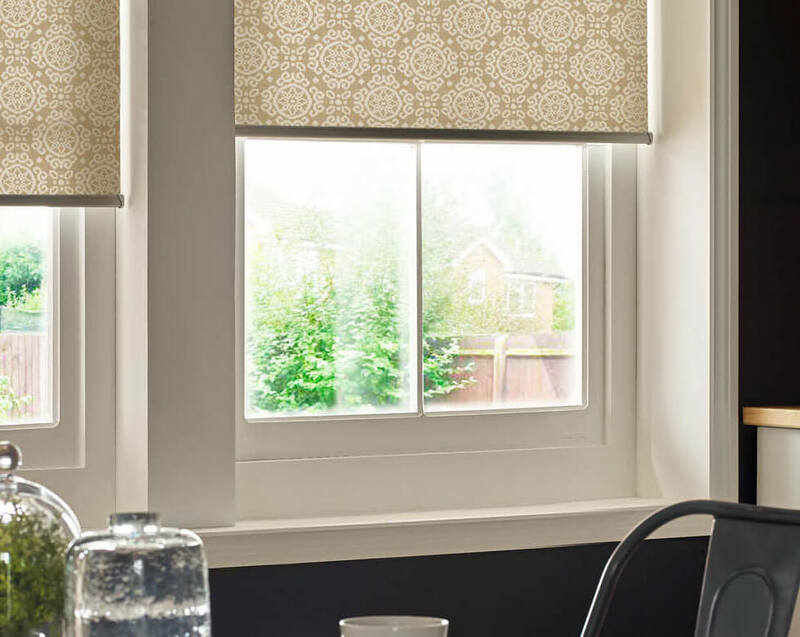 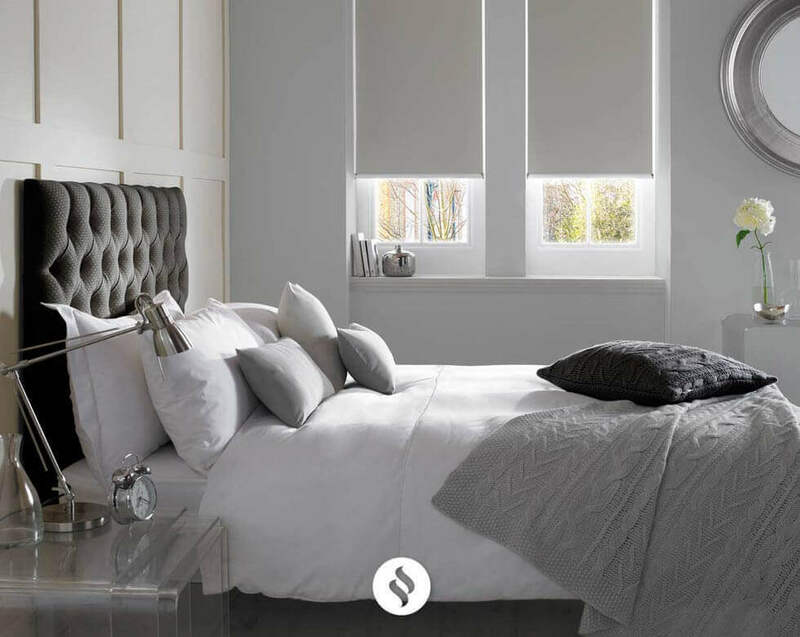 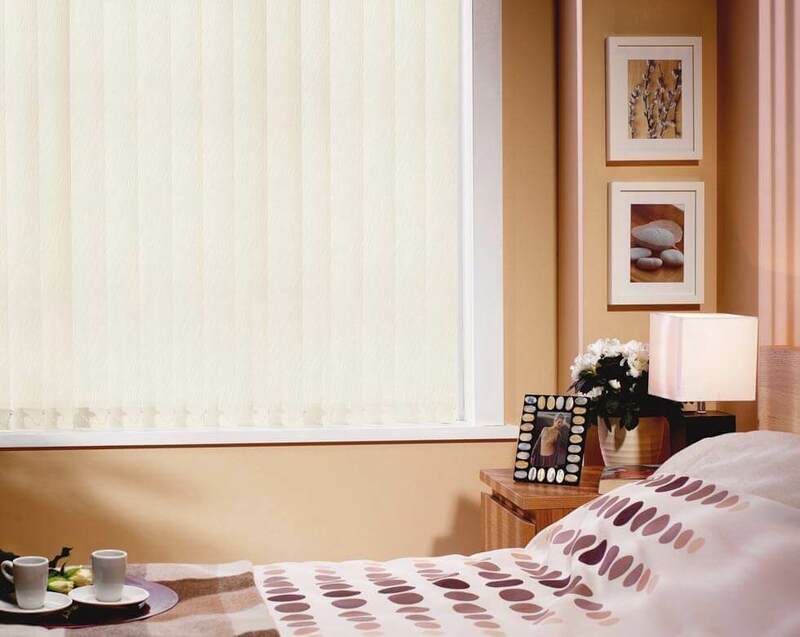 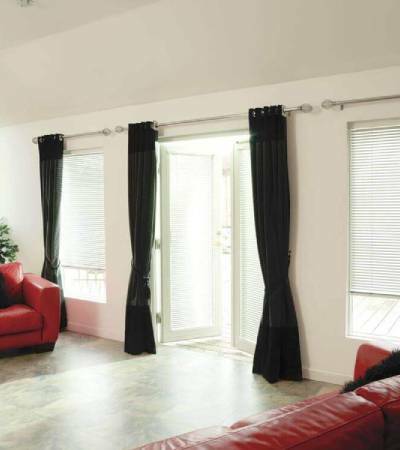 Whatever time it is, our Day and Night blinds are designed to give you exactly what you need. 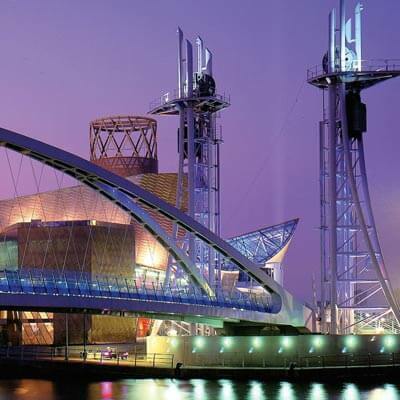 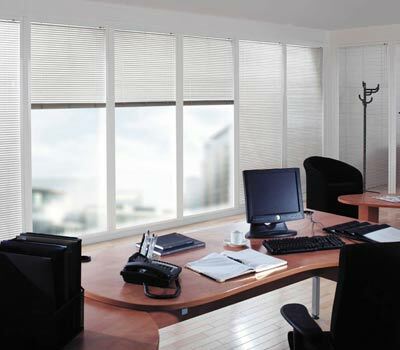 Privacy, light and beautiful shading throughout for 24 hour protection. 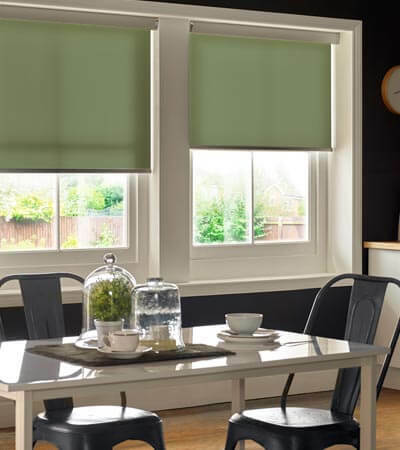 So with day and night blinds take control of just how much light you let in with our unique Enjoy Vision & Enjoy Dimout roller blinds. 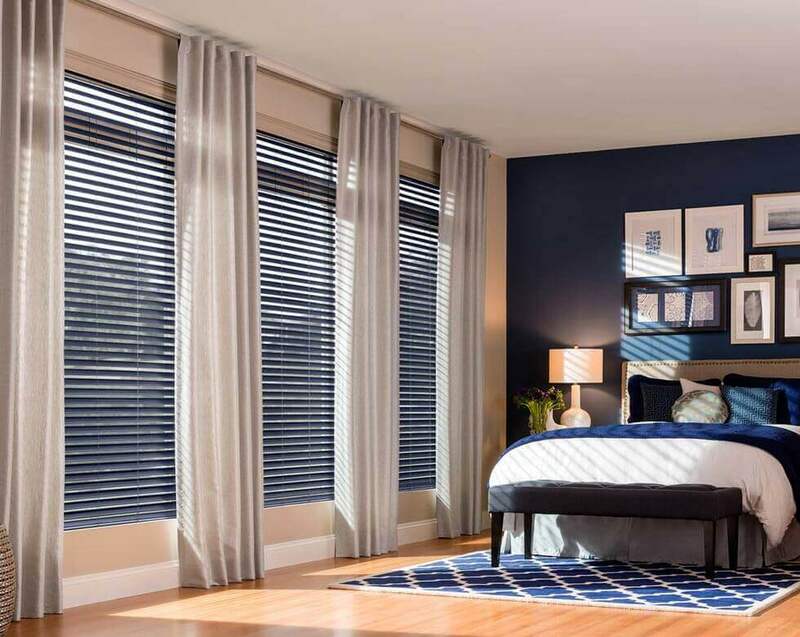 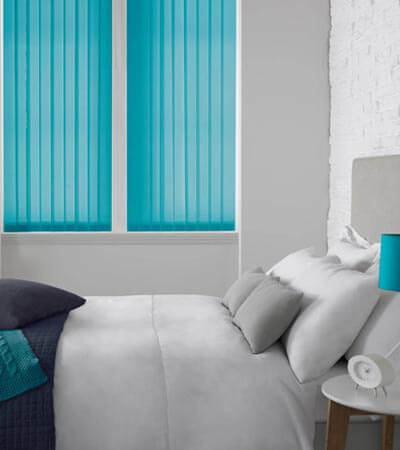 Double layered fabric with sheer strips for day and night blinds you can line up exactly how you want them. 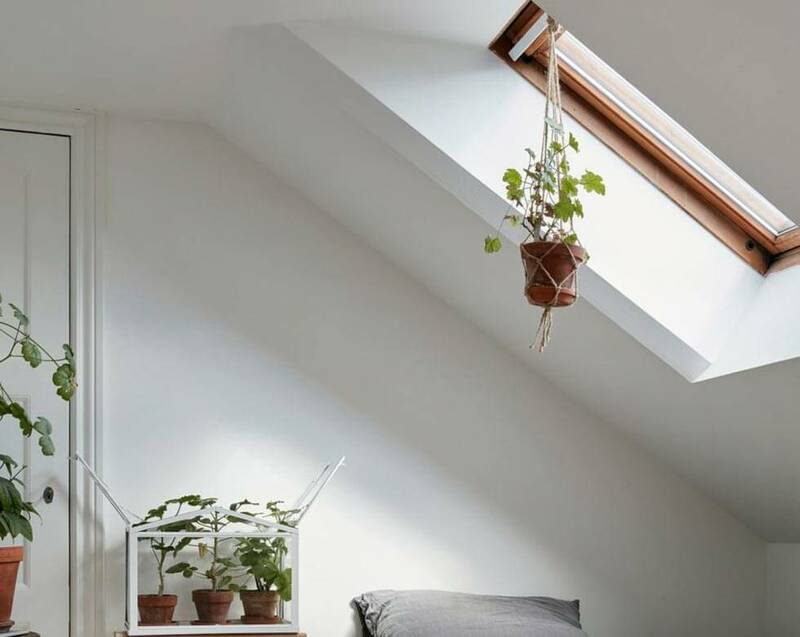 Let the sun shine through, keep it out entirely or find a happy medium somewhere in between. 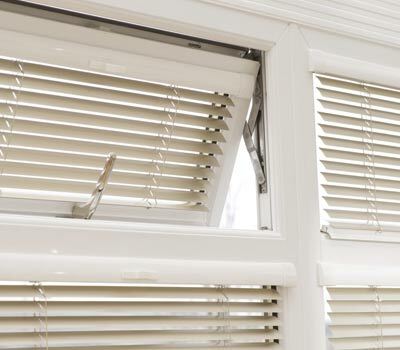 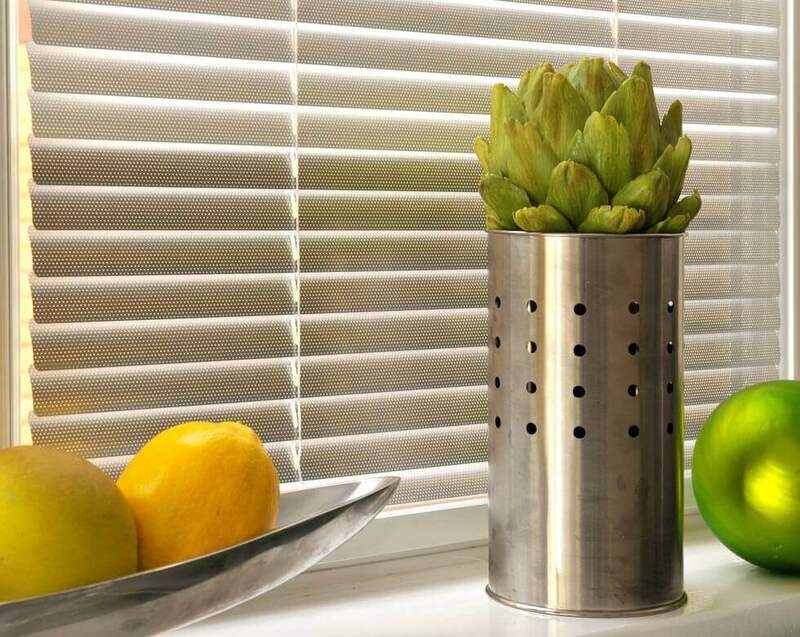 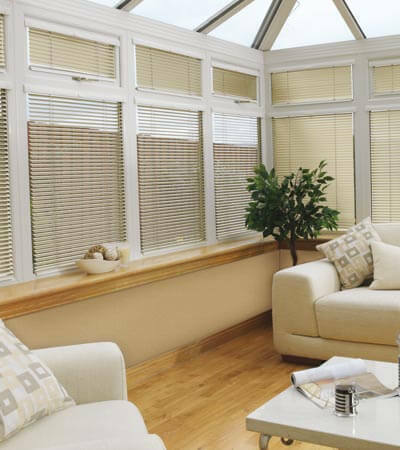 Prefer the style of a venetian blind but prefer a touch more privacy? 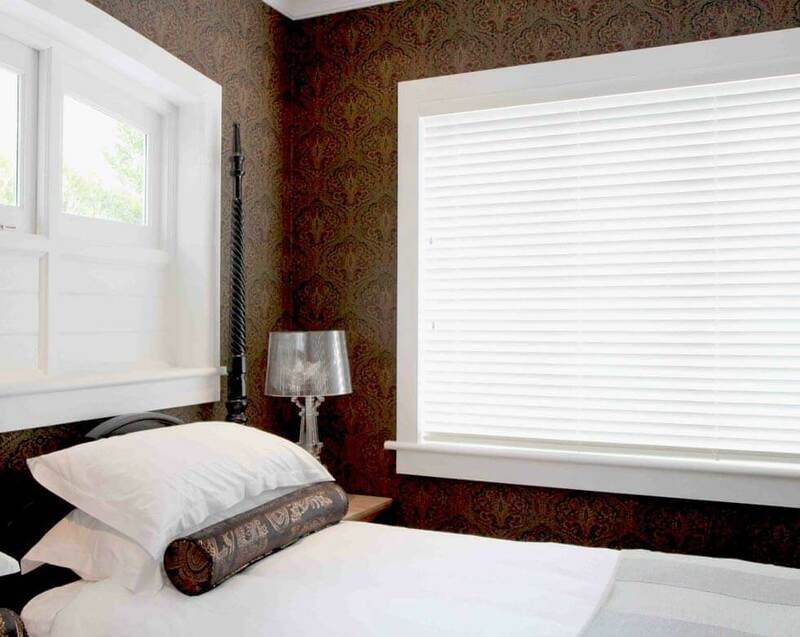 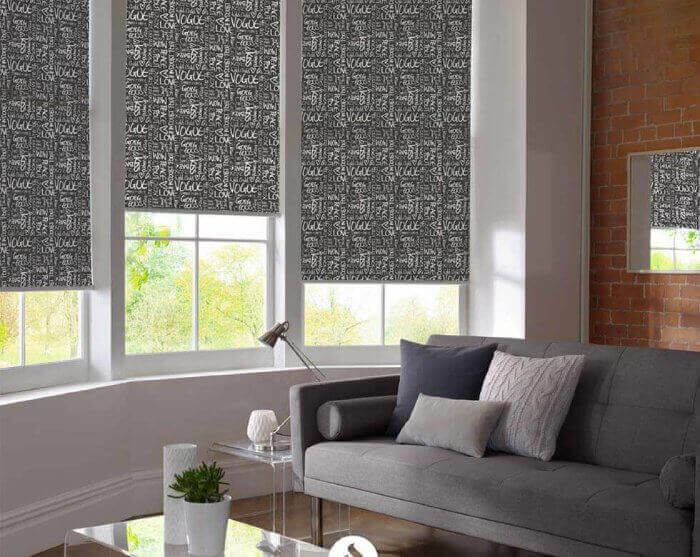 Then our Illusion roller shades are just the ticket. 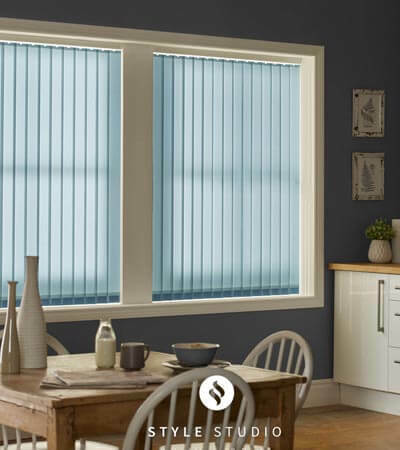 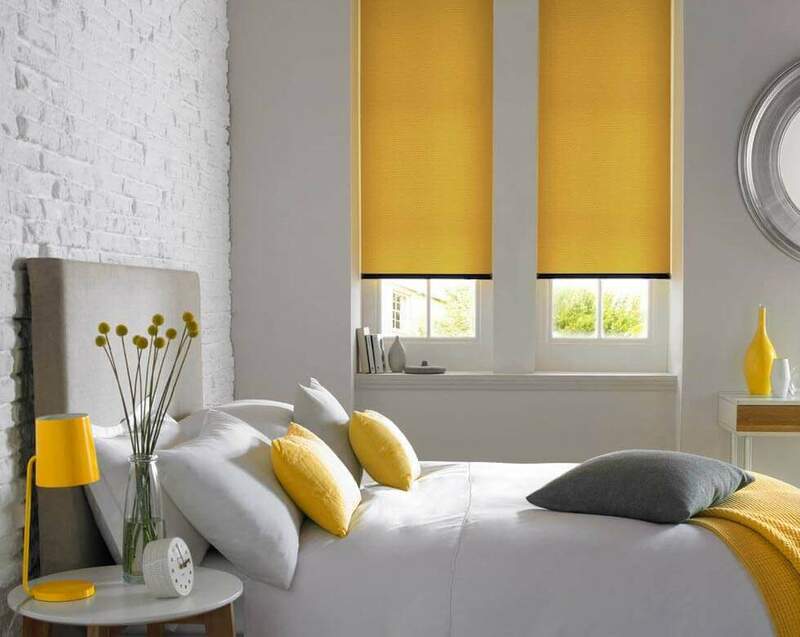 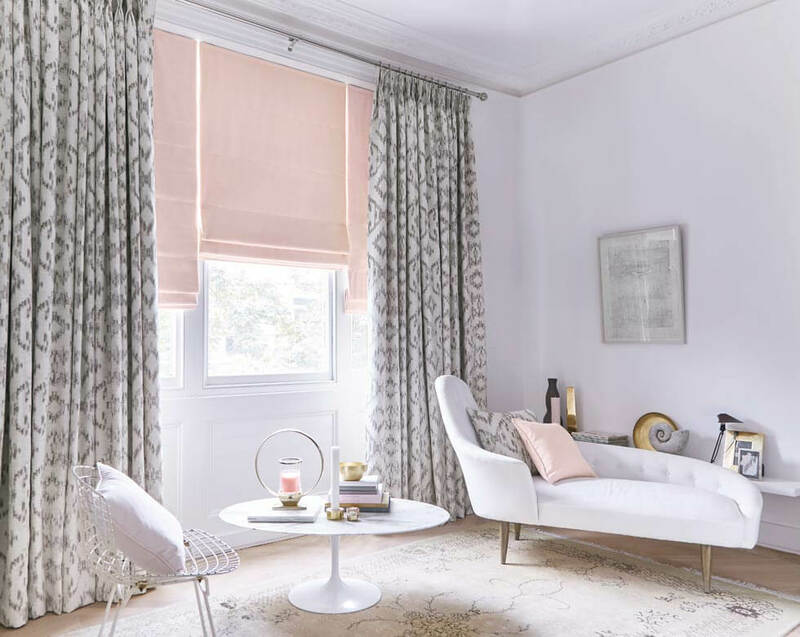 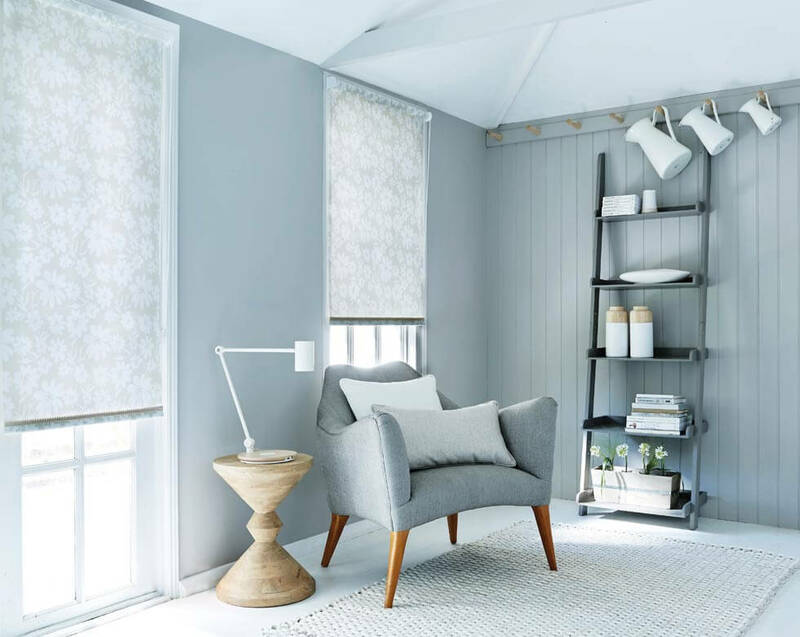 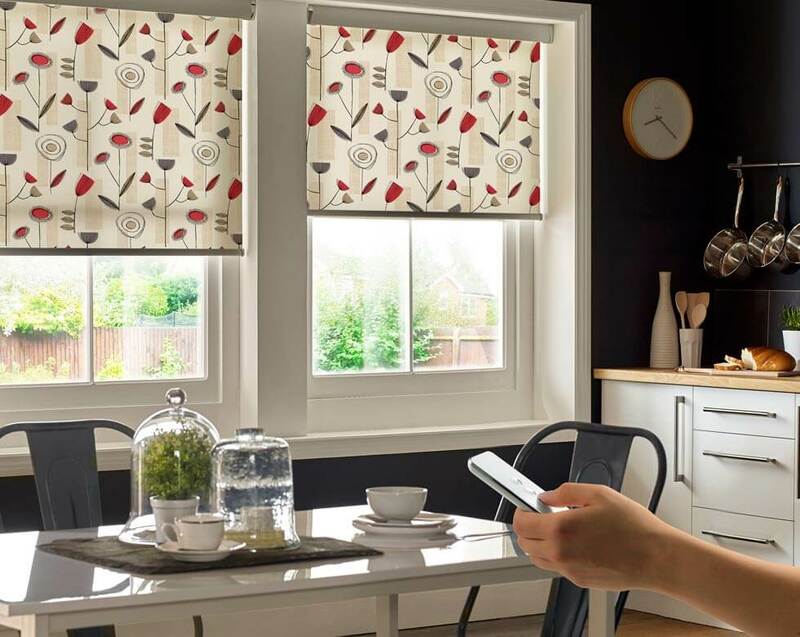 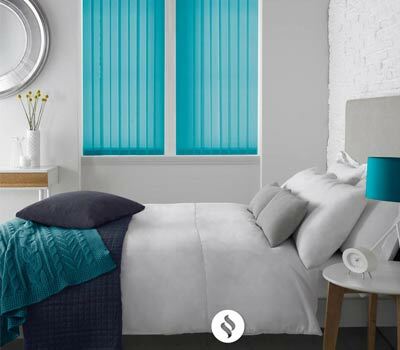 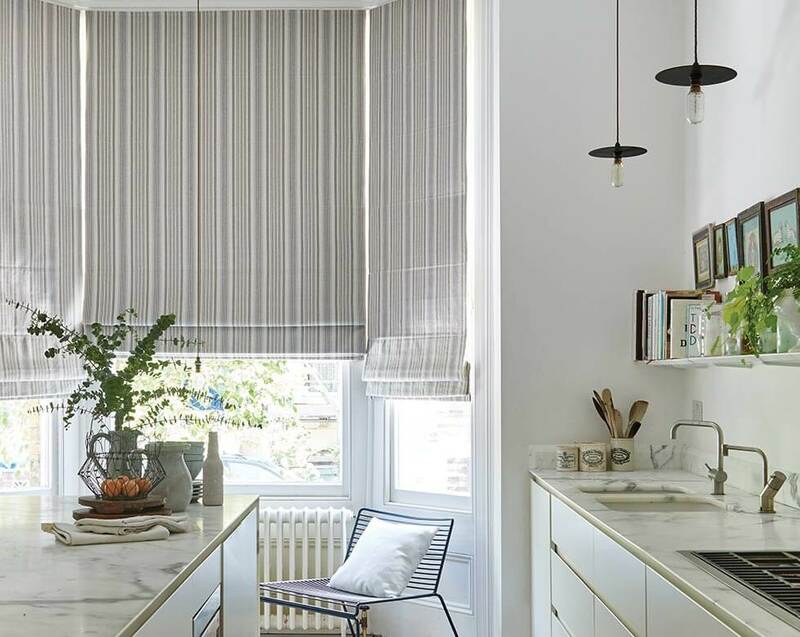 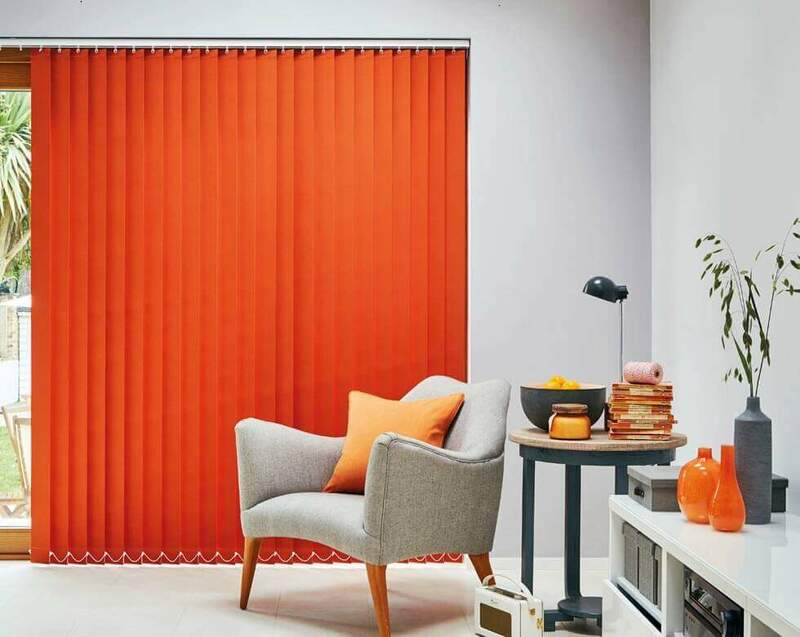 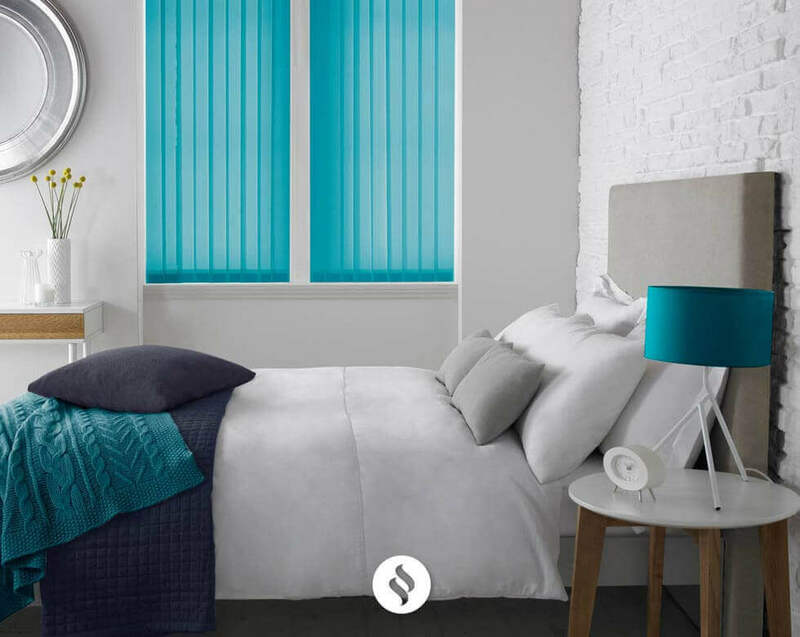 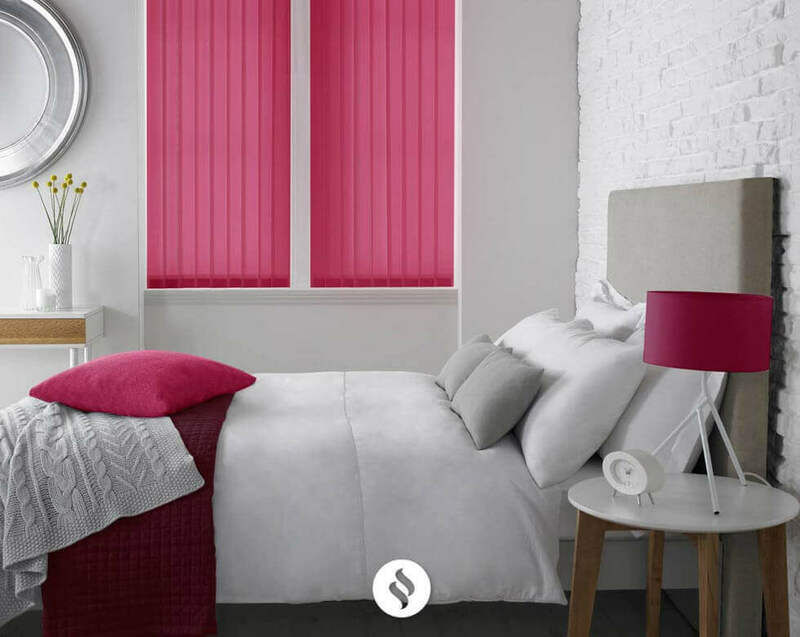 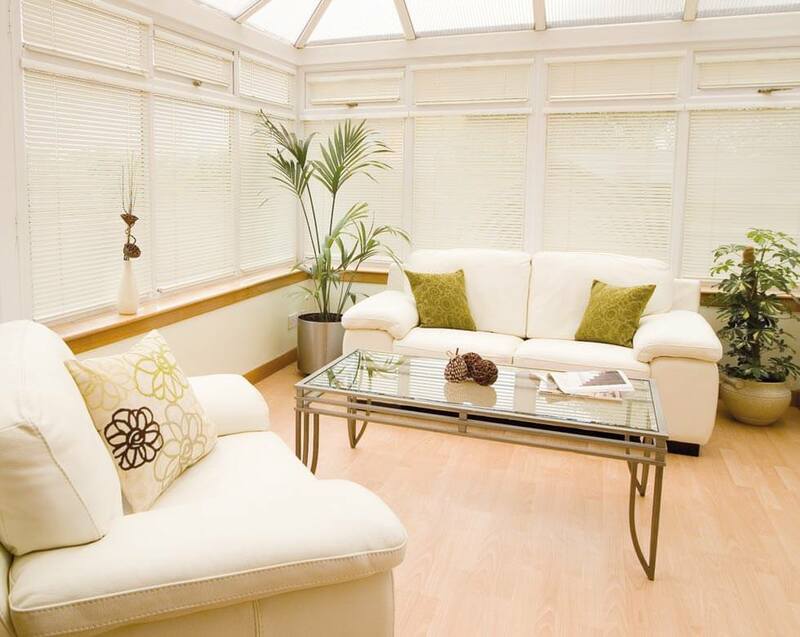 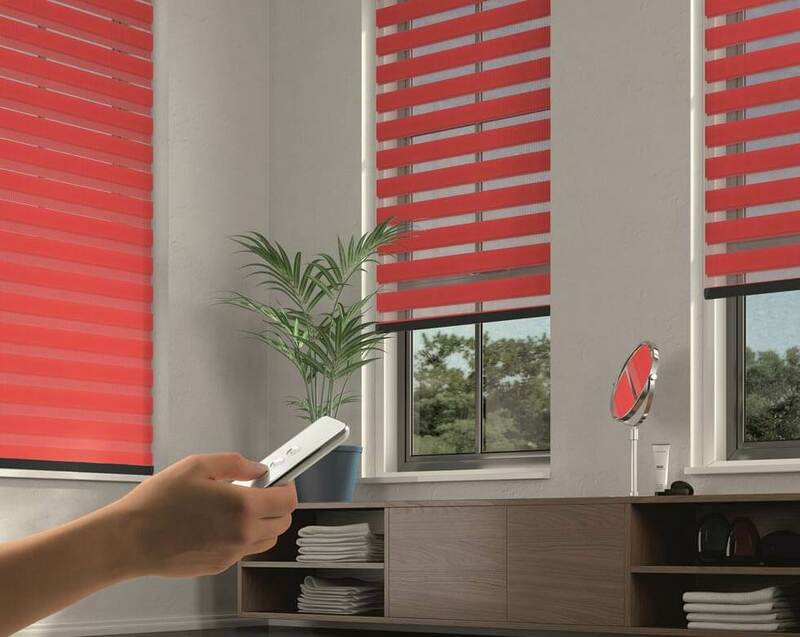 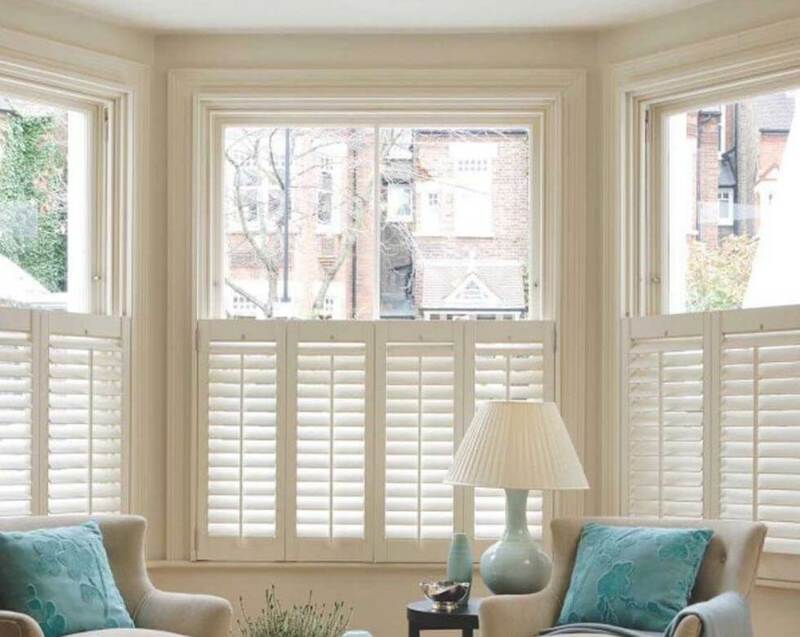 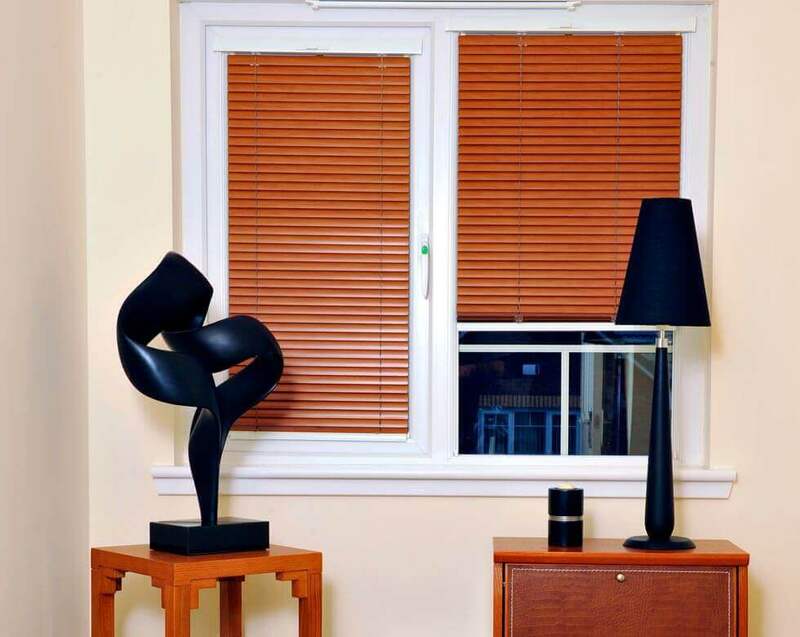 For more information on our range of Day and Night blinds, and to receive a free quote, give us a call at Comfort Blinds today!